Holly’s new book is nearly with us! 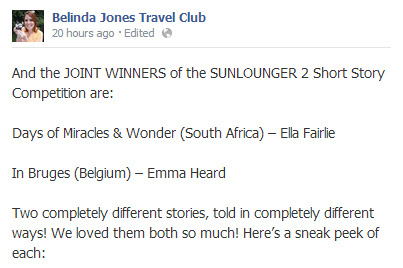 Sunlounger 2 Welcomes Emma Heard! The Sunlounger 2 Summer Party!